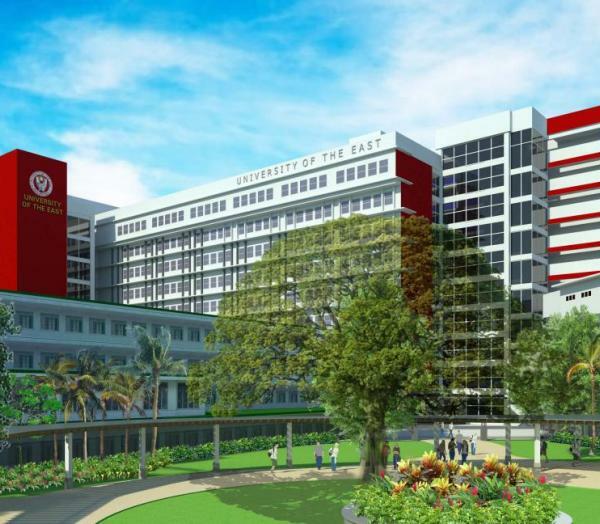 In line with the construction of a new building, the university of the East is modernizing its Manila campus with the aid of a new masterplan. 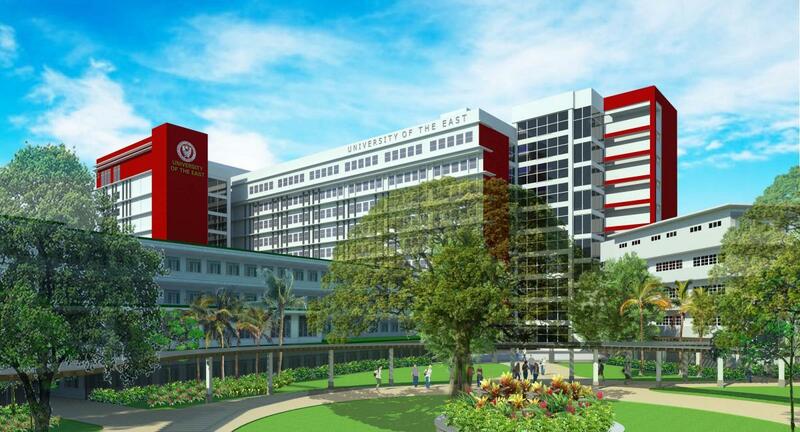 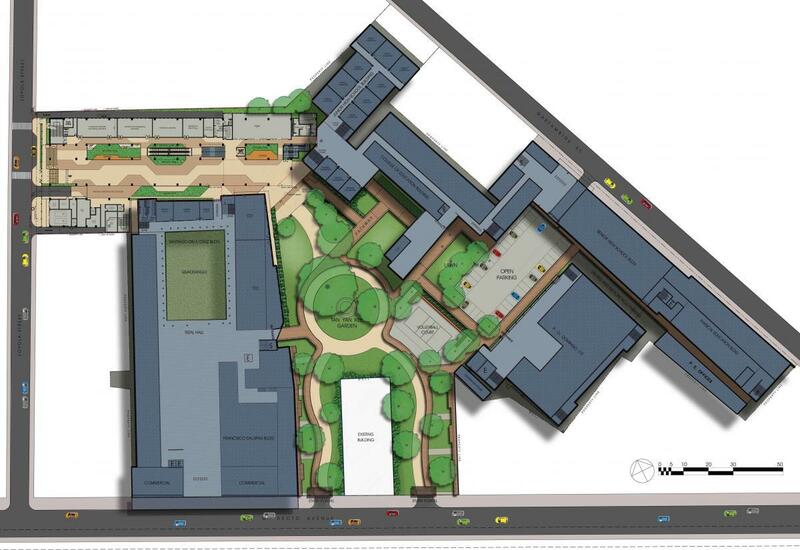 The campus masterplan designed for the university aims to rationalize, modernize, and create a more safe, secure, and sustainable campus for their students and staff. 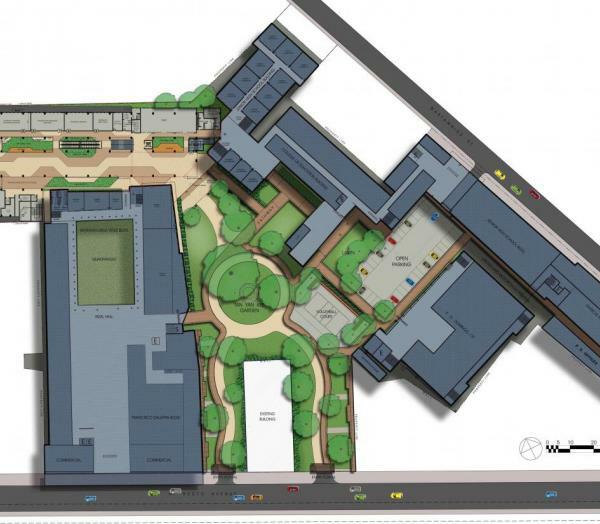 The redesign of the masterplan involves introduction of more green spaces, outdoor relaxation and recreation areas, and better circulation networks.